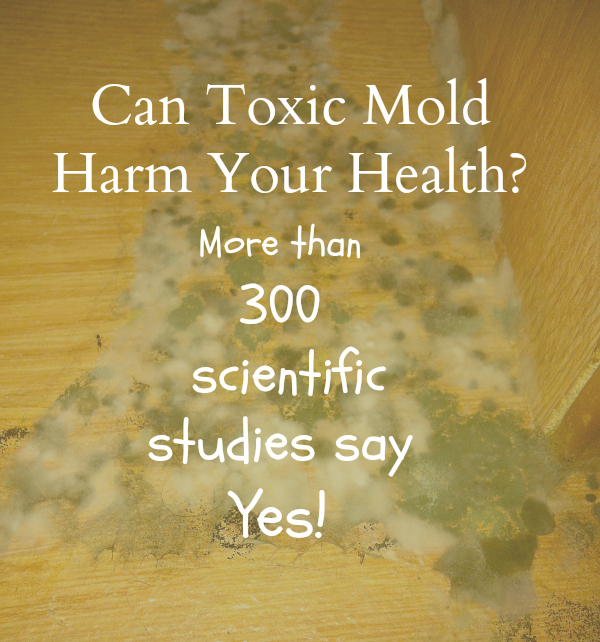 Can exposure to toxic mold cause health issues? Is there a link between water-damaged buildings and neurological dysfunction, sinus and respiratory problems, and other chronic health conditions? When seeking medical treatment, many mold-exposed individuals are met with skepticism by physicians. Family members or loved ones may dismiss the connection. The document linked below offers a comprehensive list of studies that may be shared with those who question the connection between water-damaged buildings and adverse health conditions. 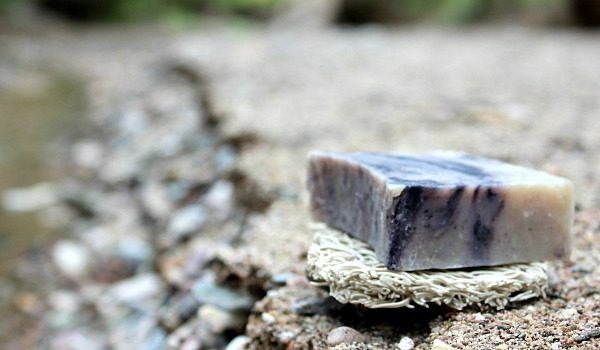 Mould exposure at home relates to inflammatory markers in blood. Sarcoidosis, asthma and asthma-like symptoms among occupants of a historically water-damaged office building. The validity of the environmental neurotoxic effects of toxigenic molds and mycotoxins. Stachybotrys chartarum, trichothecene mycotoxins, and damp building-related illness: new insights into a public health enigma. There are currently more than 300 studies linking exposure to toxigenic contaminants found in water-damaged buildings with adverse health outcomes. This toxic mold illness document is the work of toxicologist Dr. Jack Thrasher and Dr. Irene Grant, along with momsAWARE. We hope this serves as a valuable resource for those seeking to validate an illness or educate the medical community. 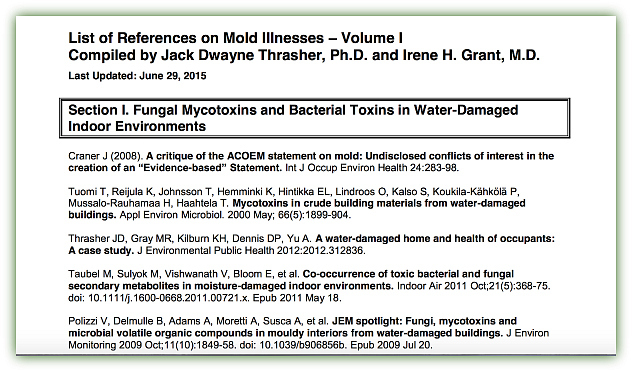 Click the image below for a free downloadable List of References on Mold Illness. This list will be updated frequently as more studies are published making the critical link between indoor water damage and health. Here in CA, our Dr.s have little experience since it is pretty well controlled. It was 3 yrs. before I learned I need an environmental toxicologist & trying to find one is even worse. 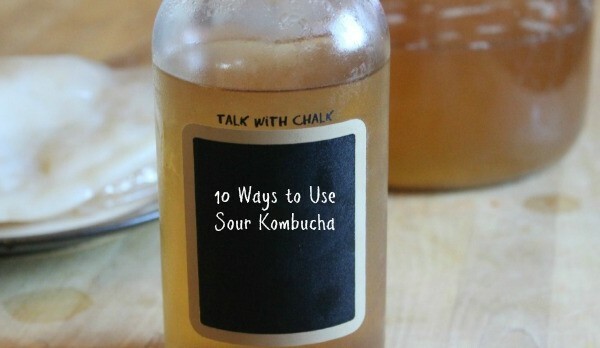 My son had to have nasal surgery & I came down w/Aflatoxin. Easy to find a surgeon…trying to find a Dr. to help me was out of the question and the budget. Thanks for sharing your story, Heidi and very glad you found the cause. Yes, it’s a long road!